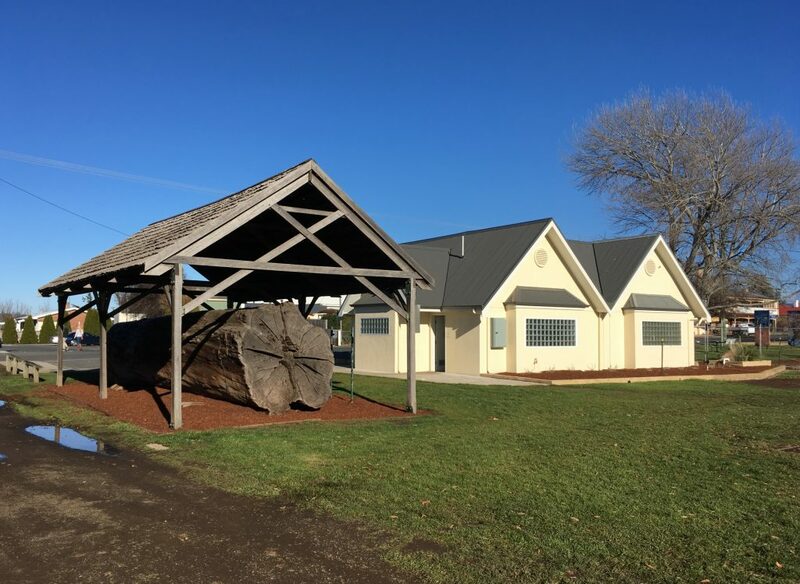 Any unease we felt about Tasmanian literacy levels immediately evaporated when we saw this—a public toilet signposted by nothing more than a giant log. 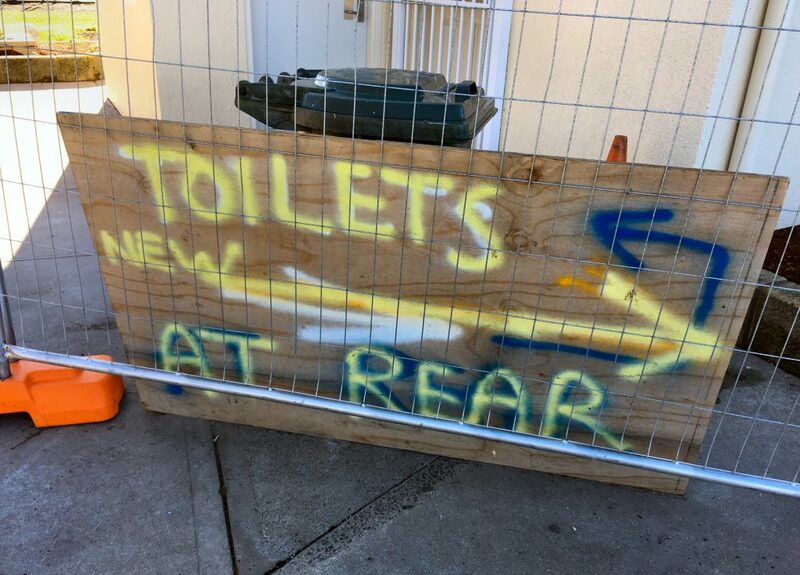 To be fair, there was also a written sign around the back, which was kind of an insulting place to put it given that the artist-in-residence at MONA accepted a special commission to paint it over the course of six weeks. 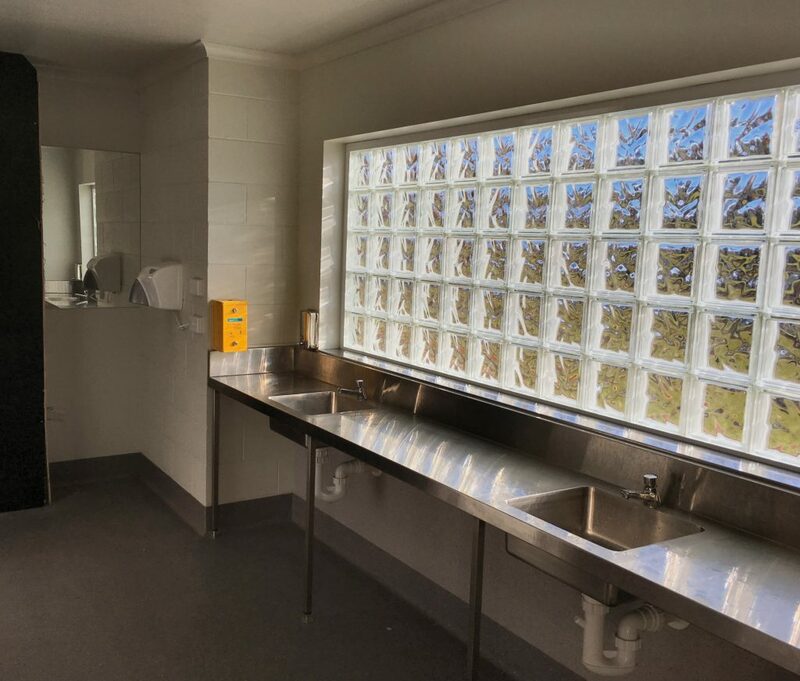 Rumour has it the local council were funded to build either a dunny or a medical centre. The dunny’s remarkable state of cleanliness and these easy-to-sterilise benchtops suggest the local council found a very convenient solution to that problem. That and the bowl of lollipops inside the entrance. 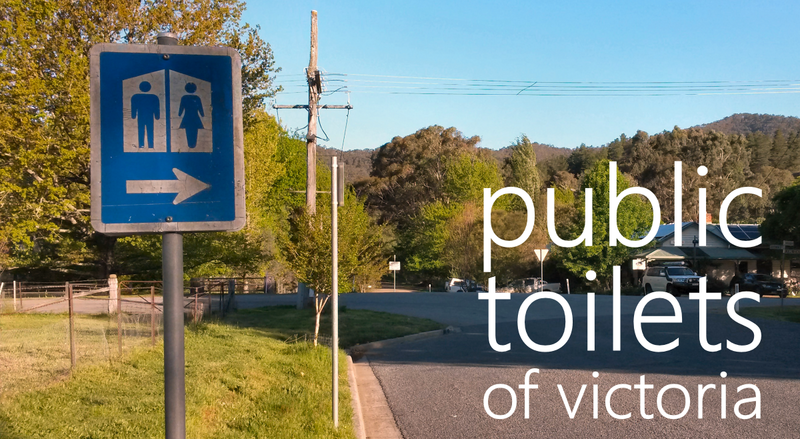 “I am curating a photoblog that celebrates publicly owned dunnies as an indispensable pillar of the National Morale in a mildly socialist way” is not an explanation that will save you from getting punched in the face by an angry toiletgoer. 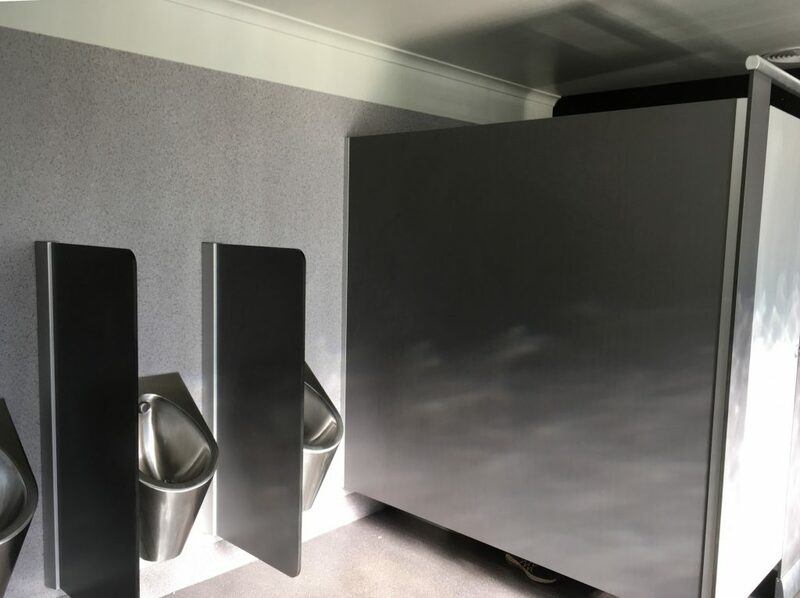 Here we put that theory to the test by taking a picture of what is clearly an occupied cubicle. Fortunately he was quite busy and no punches were forthcoming.